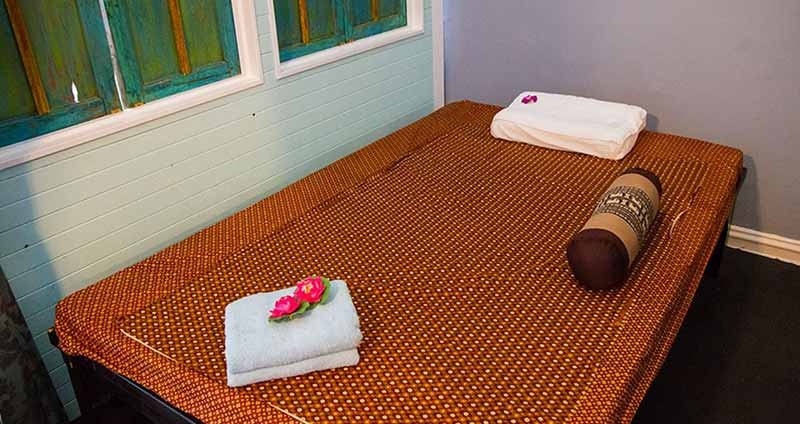 Our staff is fully trained and qualified Thai Massage Therapists, specialists in Traditional Thai Massage. 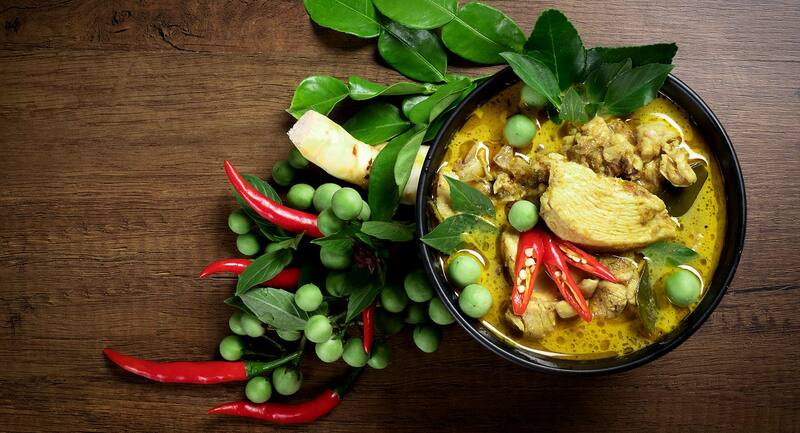 The Thai Traditional Medical Services Society, Thailand, certifies them. Our team has a wide range of experience, and can provide a wide range of massages. Traditional Thai massage therapy is a holistic healing therapy often known as Thai Yoga Massage (nuad pan boran or lazy man’s yoga) which focuses upon the energy make-up of the body, alleviating it of aches, pains, discomforts or imbalances, de-stresses, harmonizing the mind, body and spirit. Our vision is to offer the best of traditional Thai Massage, which is therapeutic, relaxing and energizing to the customers. Please feel free to contact us for bookings, buying gift vouchers for you and loved ones and other enquires.